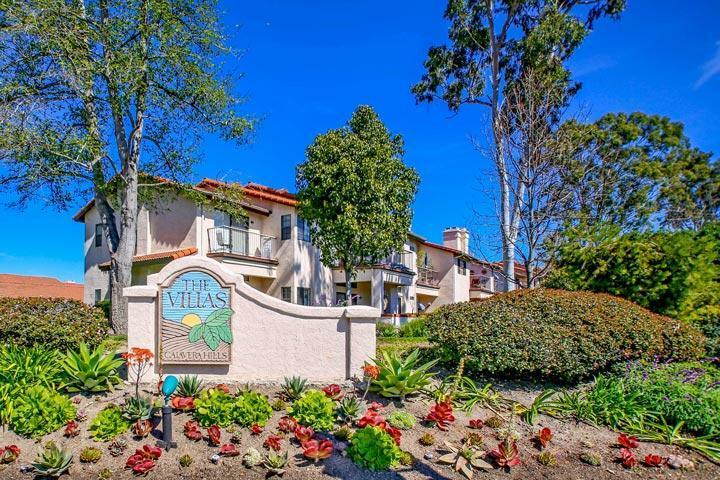 Welcome to the Villas neighborhood in Carlsbad. 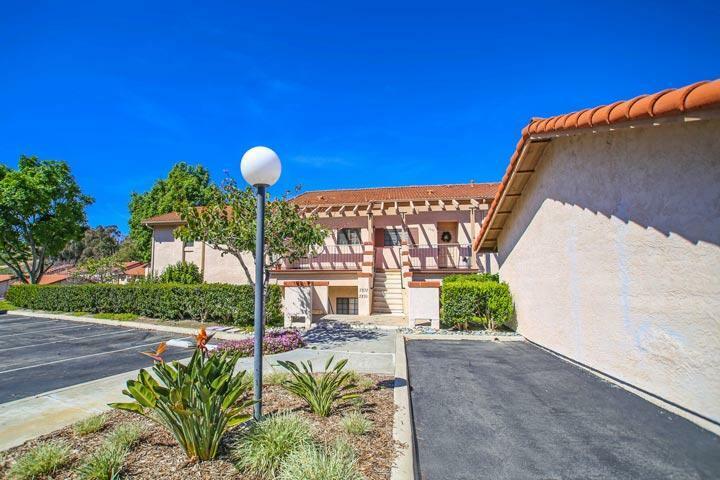 The Villas is a small condo complex located in the upscale Calavera Hills area of Carlsbad. This is a great community with condos offering vaulted ceilings, gas fireplace in the living room, large kitchen and breakfast nook area and a detached one car garage. Select units will offer nice canyon and hills views. 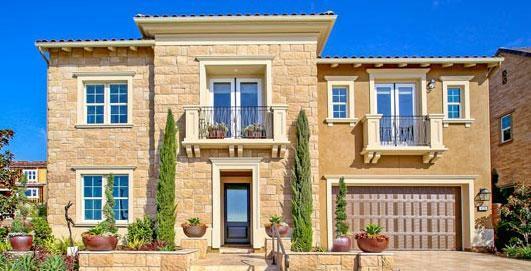 We are proud to showcase all The Villas Carlsbad homes for sale here in the 92010 zip code. This includes detailed property and school information, property square footage, bird’s eye view, aerial map, and the exact date The Villas homes were listed. 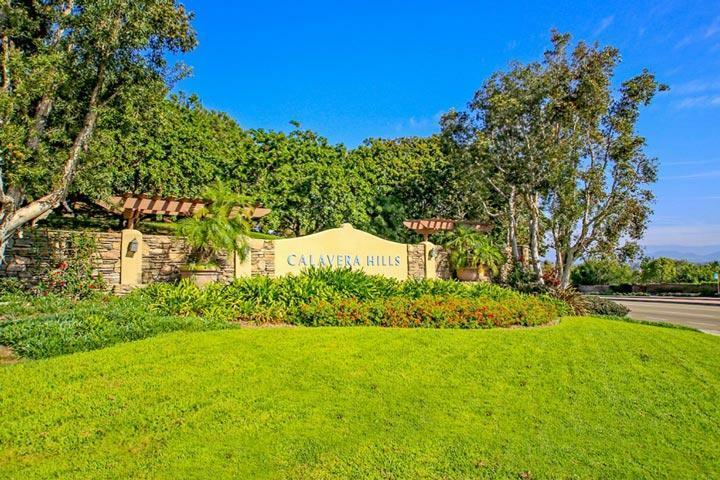 Please contact our Carlsbad Real Estate agents at 760-710-0268 for immediate customer service. The Villas community is managed by Curtis Management Company. They can be reached at 760-643-2200. Please contact them with all matters not related to property showings and information. Units often come with assigned parking spaces and detached garages. The tract offers a community pool and spa and is within walking distance to Hope elementary school.